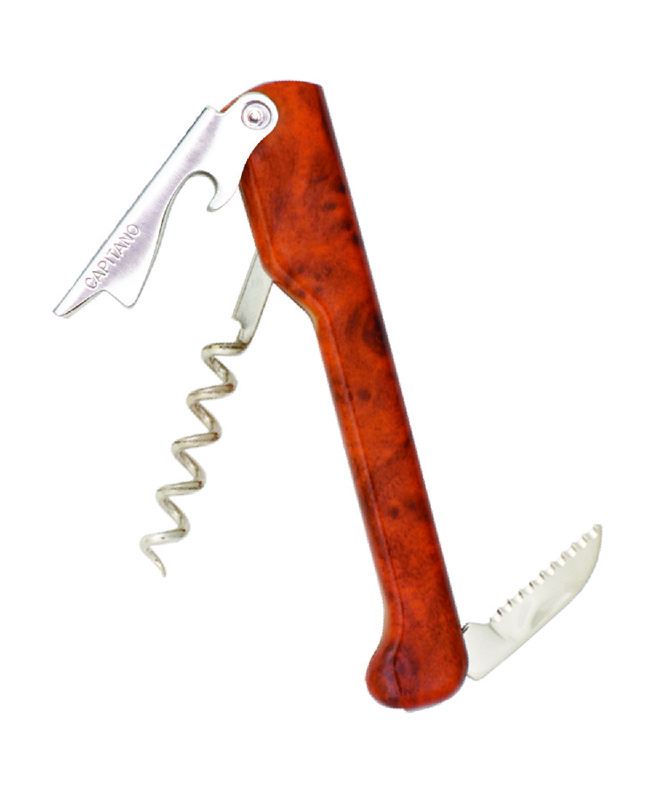 Quality corkscrews that are exotic and hard to find. 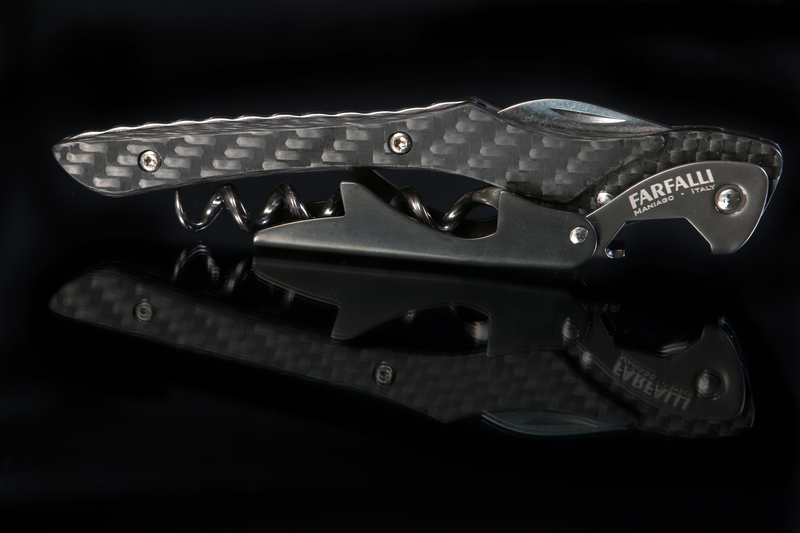 Carbon Fiber is the premier corkscrew, followed by one made of Cocobolo exotic wood and a promotional corkscrew. The Carbon Fiber and Cocobolo corkscrews are made my hand in Italy. All can be engraved. Also offered is a Promo Corkscrew that can be lasered or sublimation printed with most any background texture look (such as wood grain) and overlayed with corporate logo or event imprint. Made of exotic wood and metal processing to ensure quality in performance, look and feel. A special metal hardening process using vapor to impart a unique finish and make it posssible to engrave on the metal. 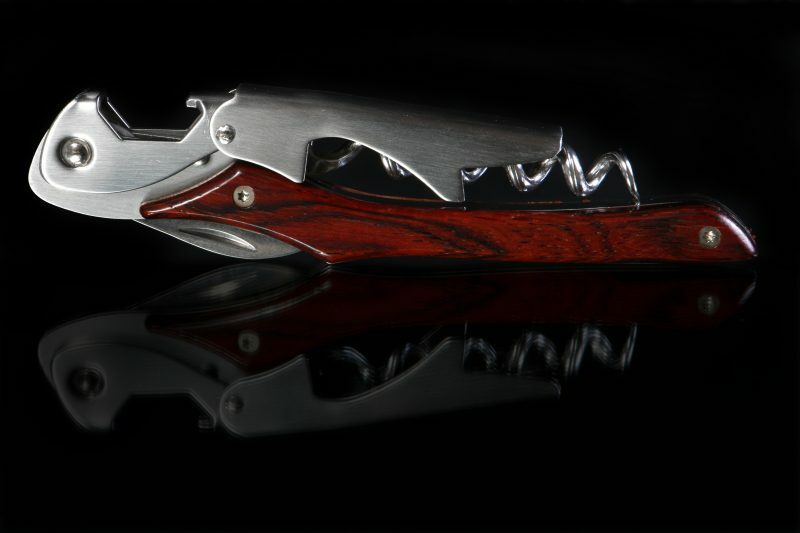 Not often available in the USA The Cocobolo Corkscrew is made in Italy Great presentation for special business gifts or favors for high-end meetings or events. This is a single hinge device that has a plastic handle. 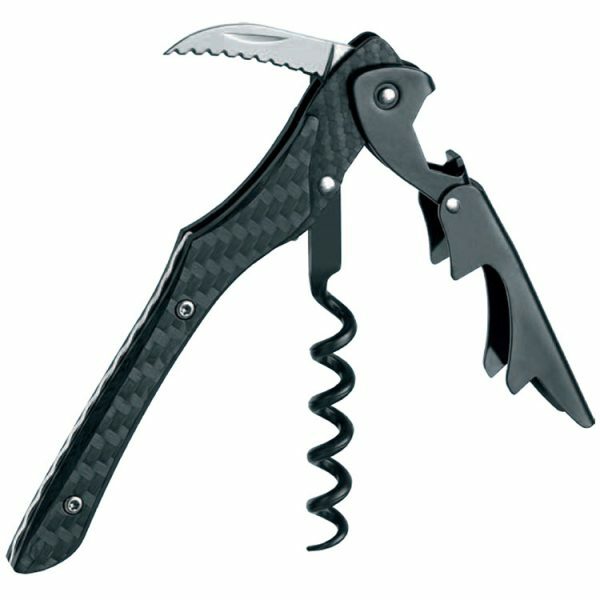 The Promo Corkscrew is hand-made in Italy;this product compliments the Cocobolo and Carbon Fiber (double hinged) options. Maybe this also makes a great favor for meetings, parties and seasonal leave-behind.